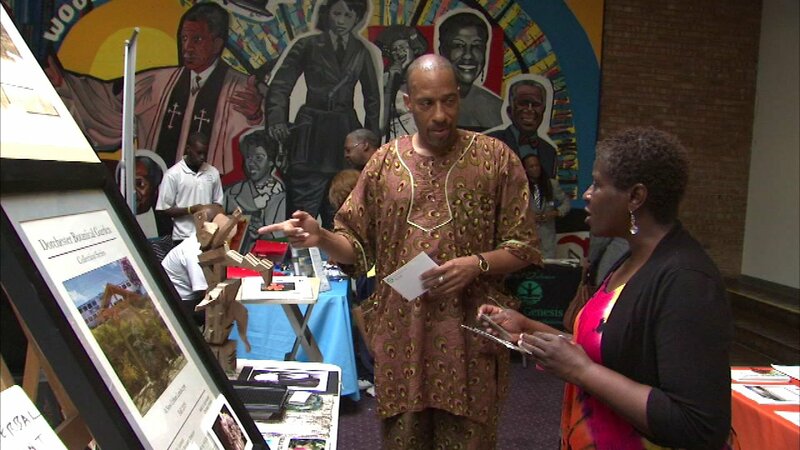 CHICAGO (WLS) -- The first Black Man's Expo kicked off Saturday on Chicago's South Side. Visitors enjoyed a vendor mall, food and a men's fashion show. The expo was organized by Terrence Miller of Community Reach Network. ABC7's Hosea Sanders hosted an awards ceremony at the expo.